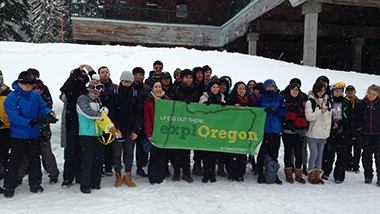 The Office of International Affairs organizes trips and activities in the Eugene/Springfield region and in Oregon. These activities include hiking, river rafting, skiing, volunteer opportunities, as well as trips to local festivals, famous state parks, sport events, and factory outlets. Come experience the local culture, make new friends, practice a language, have fun! Follow us on Facebook. New international students arriving for the first time in this country sometimes experience culture shock, homesickness and may find it hard to make friends or get involved with campus life. In response to these challenges, we foster a student-led program based on the concept of peer-to-peer mentoring. Through relationship building and resource connection, mentors support students on multiple levels while ensuring them a positive experience. We are a community, we have fun and we inspire each other to do great things and maximize the UO experience. Visit our Facebook page. The international student advisory board reports directly to the director of International Student and Scholar Services. It advises about services and programs such as the peer mentor program, writing labs, fieldtrips and recreational programs, and the overall international student experience at the University. ISAB meetings are open to the public. 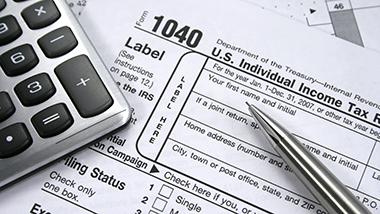 Application process occurs during spring term. 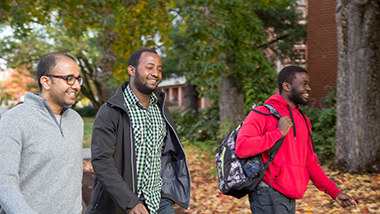 We are a team of international student tutors, striving to better the academic experience at University of Oregon. 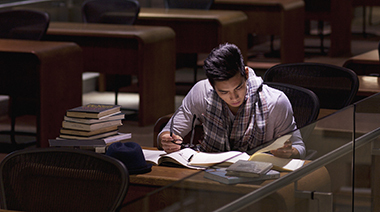 We are dedicated to ensuring that you have the tools and resources you need to be successful in your studies at UO. Our programs are designed to assist you in refining and strengthening the academic skills necessary for success at the university and beyond. We are a lounge, resource center, study area, and events venue. There is no doubt that we have some of the comfiest couches on campus. There are many to pick from, and they are perfect for studying, hanging out with friends, or just sitting on. 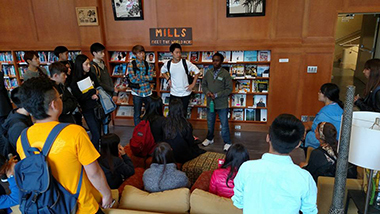 The Mills International Center is a place for everyone. All UO students – both international and American – are welcome! 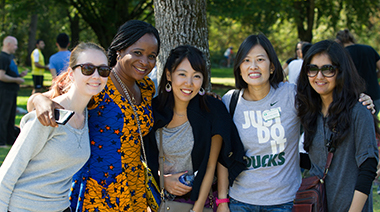 International Cultural Liaisons seek to understand international student perspectives on the University of Oregon’s campus climate by reaching out to international students across the university and listening to their stories. 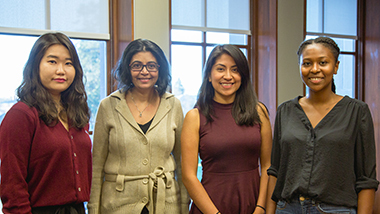 The International Cultural Liaisons share these stories with the Office of International Affairs in order to strengthen programs and services designed to support the academic and cultural success of international students. The Friendship Foundation for International Students (FFIS) offer friendship and short-term homestay programs for new international students and scholars, including dependents. FFIS offers a Short-Term Homestay program fall, winter and spring terms for new incoming students and scholars, a Conversation Friend program to practice English conversation and a Share Thanksgiving program to celebrate a traditional American holiday with a local family.